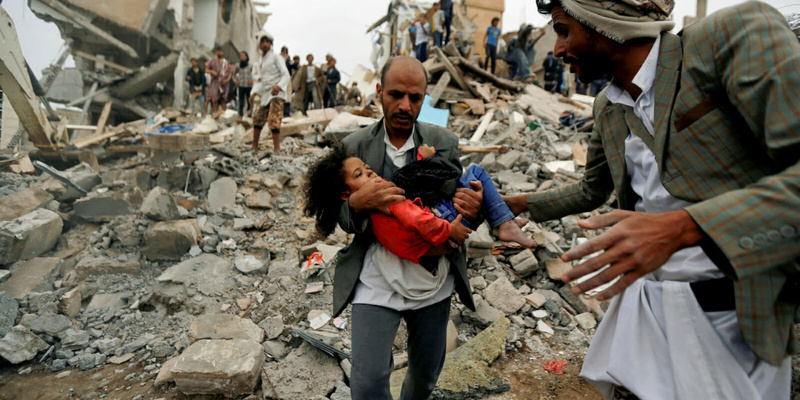 On Tuesday, Donald Trump vetoed a Congressional resolution for the US to end its support of the Saudi-led coalition’s intervention in the Yemen civil war. Trump’s statement claimed a weakening of the President’s Constitutional authority and a risk to US troops and citizens — but the real reason is the political, personal, and financial ties that he and his family, notably son-in-law Jared Kushner, have with the monarchies of Saudi Arabia and the UAE. I did not think we would get to the point of a veto because Republicans in the Senate have been so loathe to stand up to Trump over any issue. But the Senate joined the House in passing the resolution. Will that majority turn into a 2/3rds vote to override the veto with more Republicans joining? It is possible.